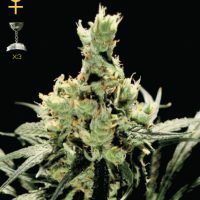 Female Seeds Company Sweet Soul female Seeds produce a cannabis plant with Photoperiod genetics and a flowering time of 10 weeks from seed. 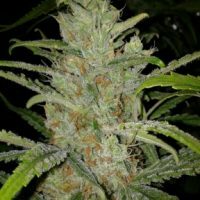 Buy Female Seeds Company Sweet Soul female Seeds at the lowest price online now! A semi autoflowering variety which is the result of multiple crossings between Grapefruit from Female seeds and a selected Auto Jack pheno. She makes a sturdy stem with big leaves. The aroma has an intense unique sweetness, similar to candy. The taste is also sweet, but totally different from all the other varieties. She produces large buds covered with trichomes. A real pleasure to the soul! 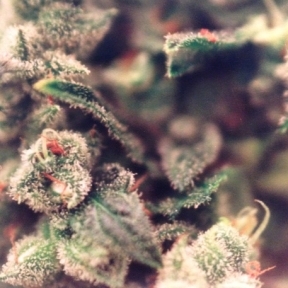 Female Seeds UK have been allowing our customers to buy cannabis seeds online since 2007. 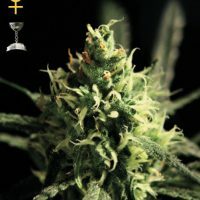 We sell only the highest quality feminized cannabis seeds from the worlds best seed breeders. We are based in the UK but we ship our feminised cannabis seeds worldwide to happy customers across the globe. You will receive free female seeds with every order you place and we have a variety of different payment options, some of which give you a discount. Pay by bitcoin and get 20% discount on your purchase or make a bank transfer and get 10%. We offer the cheapest cannabis seeds online with prices staring at just £2.49 per per female seed. Preserving cannabis genetics through seed collection.